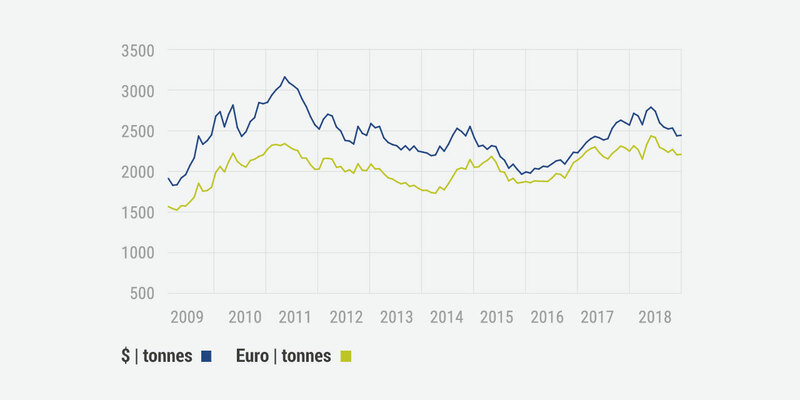 Price of aluminium - GDA - Gesamtverband der Aluminiumindustrie e.V. Aluminium prices have been traded daily on the London Metal Exchange (LME) since 1978. Energy costs incurred during production of the metal are an important factor affecting the price of aluminium. Compared with some other metals, the extraction of primary aluminium by fused-salt electrolysis requires larger amounts of energy. The energy costs incurred are thus a significant factor in the price of aluminium. 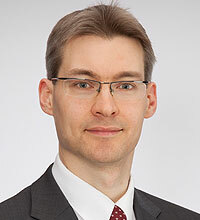 It is therefore in the aluminium industry’s own economic interest to reduce this energy demand and thus energy costs. Although the price of aluminium is sometimes higher than that of other materials this apparent disadvantage is more than compensated for in aluminium applications. Thus, for example, in the transport sector the reduction in vehicle weight leads to a significant reduction in fuel consumption and emissions. In the building and construction industry, the wide range of structural and design possibilities offered by aluminium are a prerequisite for the realisation of new architectural ideas whilst maintaining long-term stability. The absence of almost any need for maintenance of aluminium products contributes to the long-term economic efficiency.